From north to south there is no Italian region without vineyards and typical wines. In particular, in the months of September and October there is a succession of harvest festivals and "openings of the cellars" for the various tastings that attract tourists and local people wishful to discover the fascinating world of "Gods' nectar. Wine harvest is the harvest of bunches of grapes when they are perfectly ripe, when grapes are very hard and have the right level of sugar. 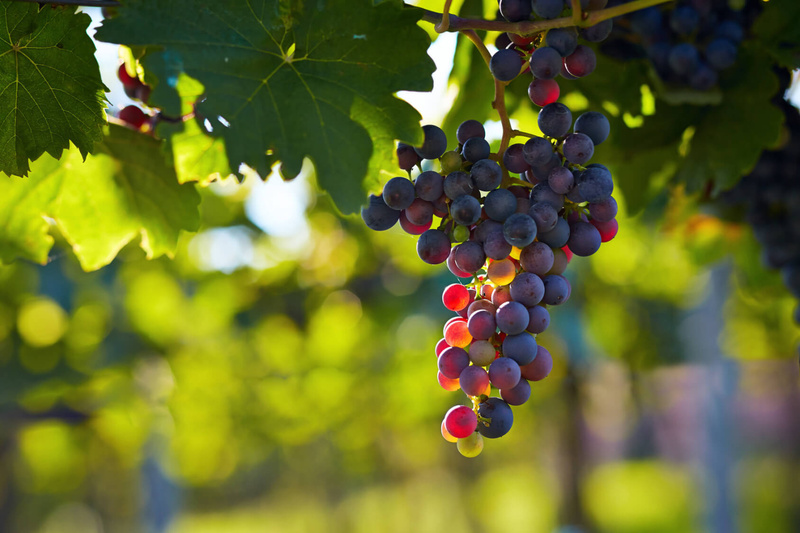 The harvest takes place early in the day or at night to avoid that the heat of the sun ruins the bunches of grapes. In many areas of Italy, the grapes are harvested still by hand, this allows to carefully select the best grapes and discard the ruined grapes or those that are not ripe yet. The bunches are laid in small baskets to avoid that they squeeze each other and, subsequently, are transported into rooms where the pressing takes place. Pressing consists in squeezing the grapes to release the juice contained therein. The subsequent fermentation transforms the must (the result of pressing) into wine. 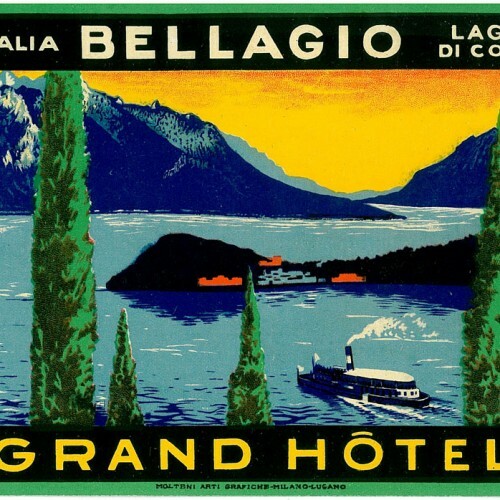 The Italian wine tradition has behind it a wonderful history of legends, conviviality and celebrations. Especially after the second war, harvesting and preparation of wine had become an important opportunity to work together and share a period of joy and light heartedness with local people. In the morning they used to get up very early. Men, women, and curious children went together in the fields, singing and conversing in order to alleviate the fatigue of work. The funniest and most popular stage was pressing, that was done within vats just by using one’s feet: a funny job that was considered a game and therefore was coveted. Although long since the grapes are mostly treated mechanically, some old traditions are still present in many regions of Italy thanks to festivals that recreate the past times. 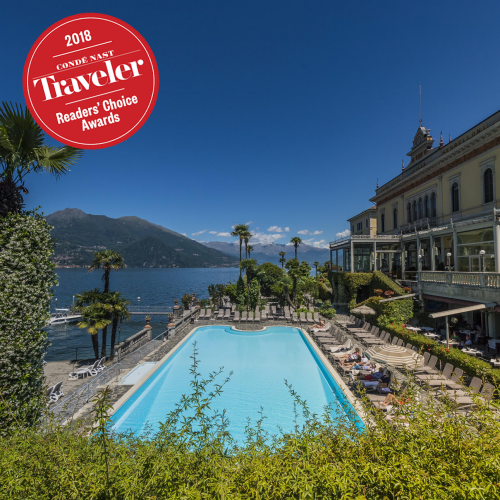 For lovers of winemaking but also for those who simply don’t disdain a good glass of wine, the cellar of Grand Hotel Villa Serbelloni is stocked with hundreds of wines, for each combination. So why not give yourself a lunch or dinner at one of our restaurants? And if you don’t know which one to choose.... our sommelier can help you choose the right wine!